the United States. Our team strives to help customers find the best vineyards in their region. So you have come to the right place for information on Northwest Vineyards. Our team has over 30 years of experience. Therefore, we produce great results for our clients. According to the Wine Institute, Americans as a whole consumed 949 million total wine gallons in 2016. Americans clearly love wine. As time goes on, this love for wine grows. Before, wine was primarily produced overseas. Now, American production of wine is on the rise. As a result, there are plenty of buyers looking for the best Northwest Vineyards for sale. Read more information below then contact our team today! 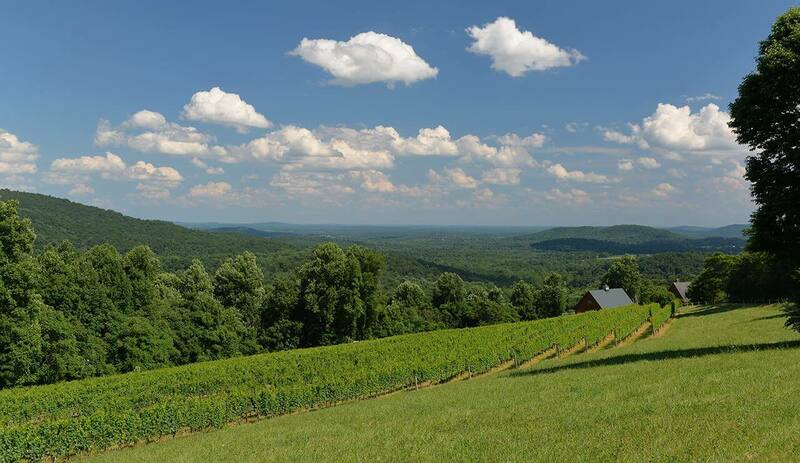 All over the United States, beautiful nature surrounds vineyards. Northwest Vineyards for sale offer amazing views and more. States like Oregon and Washington have some wonderful scenery. Customers drink great wine and look at mother nature. 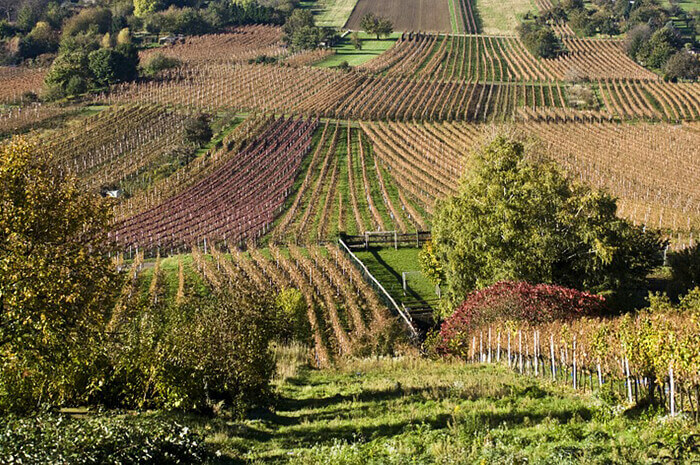 As a result, vineyards are in-demand. Get the best deal on a vineyard with our services. Washington contains plenty of great forests and parks. Also, Washington is a huge source of wine. Areas like Walla Walla produce a large amount of wine each and every year. Thus, a Northwest Vineyard owner can use this to their benefit. Oregon also offers plenty of good-looking locations. Rivers run right through vineyards. Thus, it creates a stunning atmosphere for wine lovers. As a result, tourists love to make travel plans to various vineyards during a vacation. American Viticultural Area, or AVA, is an area used only for growing wine grapes. Keep an eye out for these areas. After all, it helps provide a steady source of wine grapes. 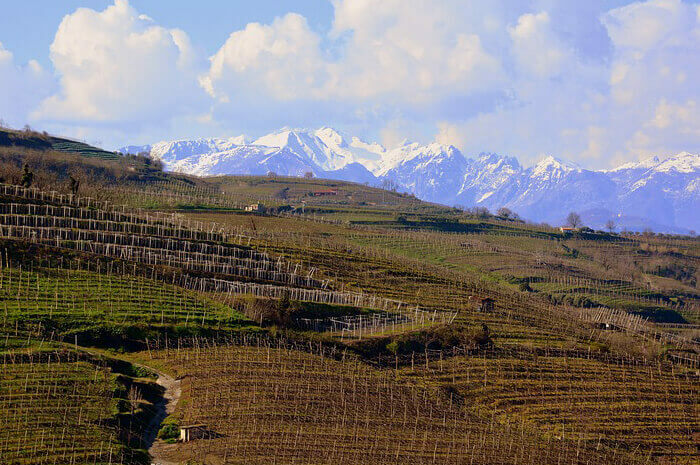 Land dedicated only to growing wine grapes makes life easy for the vineyard owner. Luckily for our customers, our Northwest Vineyards for sale in the area have plenty of AVAs. The Alcohol and Tobacco Tax and Trade Bureau creates all of the boundaries for AVAs. That way, there is protection for these areas by the government. In Oregon, there are 16 specific wine growing regions. On the other hand, Washington contains 14 wine grape growing areas. As a result, vineyard buyers access great resources. There are a lot of spaces for growing wine grapes. Our talented staff makes selling a vineyard simple and confidential. 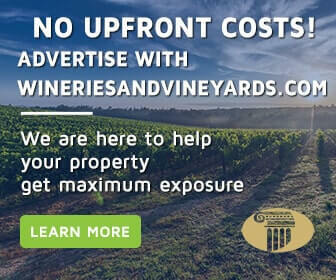 When vineyard owners contact us to sell their property, they are still running an on-going business. As a result, clients want to market their property privately. That way, they get the best prices and results possible for their vineyard. Contact our team if you want discretion. As a result, we have experience selling vineyards. Our team is well-trained and efficient. Avoid doing any harm to your active business with our vineyard selling services. We provide a confidential selling process that is hard to come by. Let our team help sell your vineyard. We know that the decision to sell a vineyard is not an easy choice at all. As a result, we treat clients with the most discreet and attentive selling experience. However, our team also works to provide the best buying experience for customers as well. Vineyard sellers that want their property on our site should visit the Real Estates Sales Network. Any buyers should check out our frequently updated listings for the best Northwest Vineyards for sale.